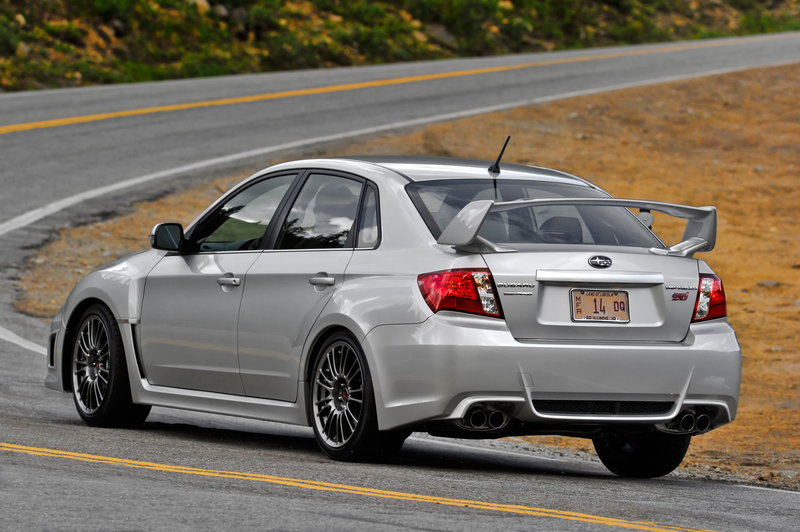 Wondering if anyone could possibly shop a 2011 WRX STI spoiler onto the back of a 2011 Mazda 3, please? Curious how it'd look as a 2nd gen 3 is gonna be my next car and I like spoilers that are big but not too ricey. Thanks a ton to anyone who gives this a whirl!